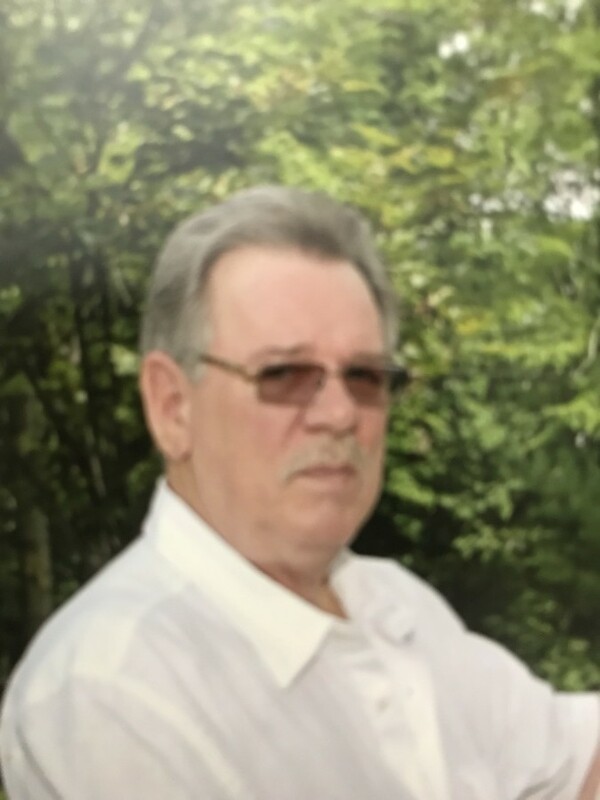 Thomas W. Monroe Sr., 69 of Niles died Saturday morning July 28, 2018 at the Hospice House in Poland. He was born May 25, 1949 in Warren, Ohio a son of William and Joanna (Jackson) Monroe and had been a lifelong area resident. He was a graduate of Howland High School and was an Army veteran. He had been a member of the AMVETS. He enjoyed “Oldies” music, shooting pool, playing horseshoes, bowling, gambling and watching the Cleveland Indians on television. Besides his wife, the former Linda McIntire Adams, whom he married July 29, 2003, he leaves three sons, Donald (Kara) Monroe of Liberty Township and Joseph and Thomas Jr., both of Niles; two step-sons, Michael Everly of Liberty, and Casey Adams of Niles; two step-daughters, Lonnie (Eric) Carnes of Liberty, and Crissy (Jon) Anders of Lordstown; a grandson, Billy Kocher; two brothers, Donald (Michelle) Monroe of Niles, and David (Linda) Monroe of Howland, and two sisters, Cheryl Sembach of Warren, and Tammie (Tom) Fiest of Vienna. Besides his parents, he was preceded in death by his sister, Janet Monroe. Funeral services will be held 5:30 p.m. Wednesday August 1, 2018 at the Staton-Borowski Funeral Home in Warren. Friends may call from 4:00-5:30 prior to the services at the funeral home. The family requests material contributions take the form of donations to Hospice of the Valley.